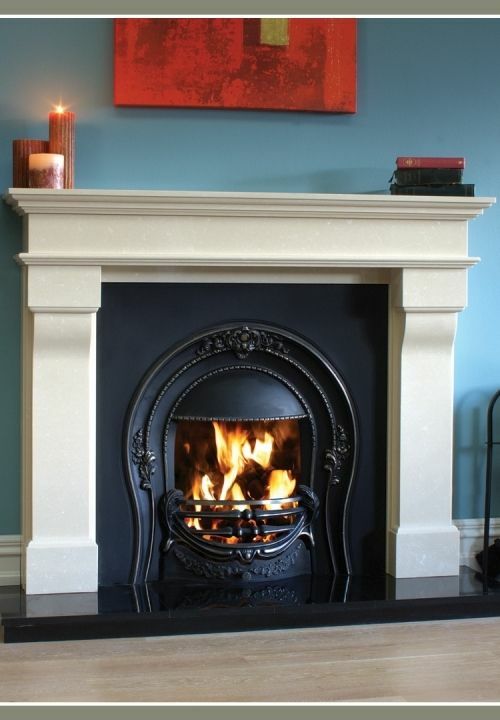 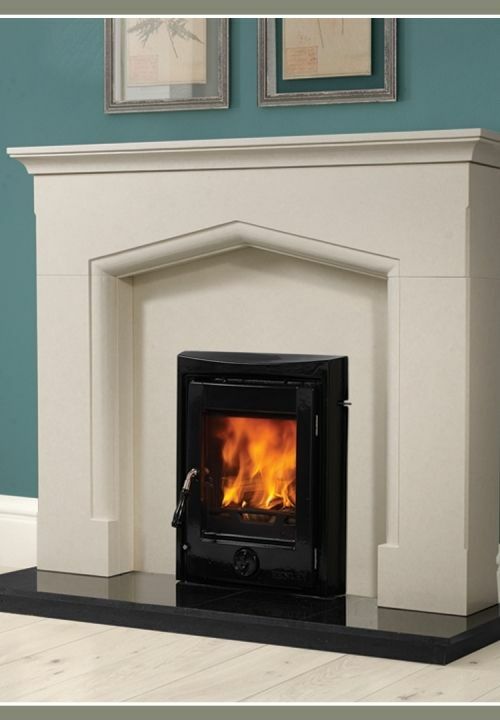 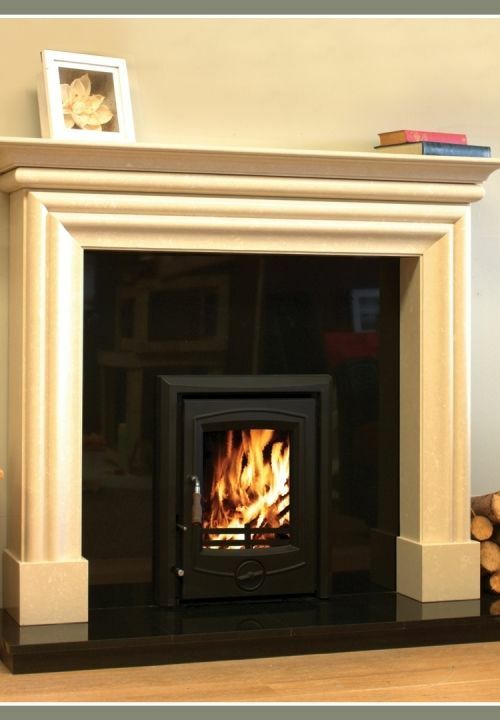 First Class Fireplaces Ltd. stock fireplaces in a variety of materials and designs all sourced from leading suppliers. Fireplaces add a unique architectural element to your home and are a fantastic way to compliment your existing decor. 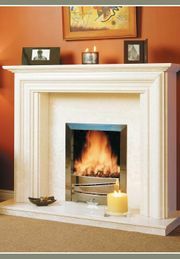 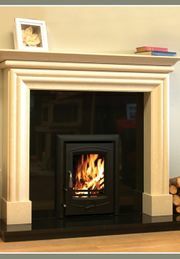 Our fireplaces are available in traditional and contemporary designs with marble, granite and other stone fireplaces available. 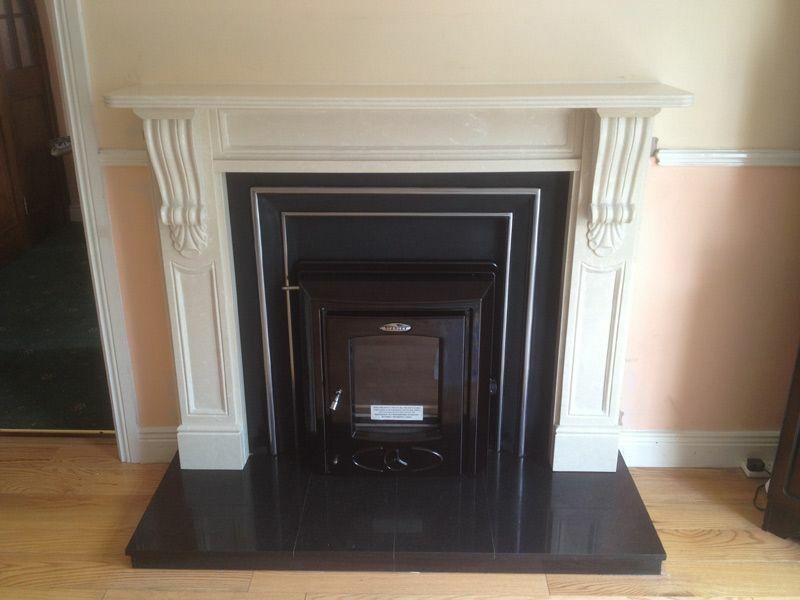 Once you are happy with your decision, a member of our skilled installation team will ensure your new fireplace is properly and safely installed. 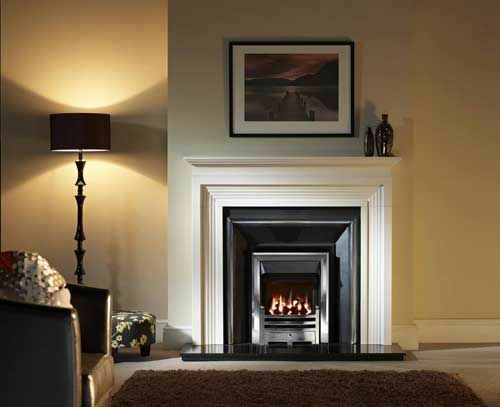 We operate a quality aftercare service and are always available to service any requests you may have following your purchase. 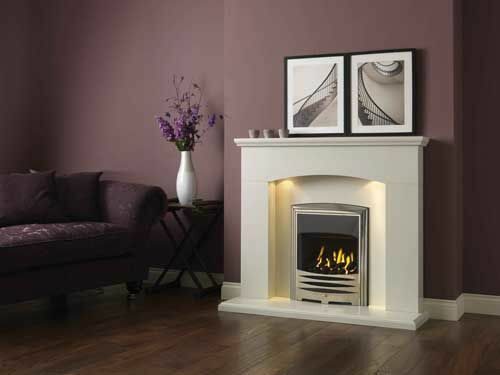 Where in your home would you like your new fireplace to be installed? 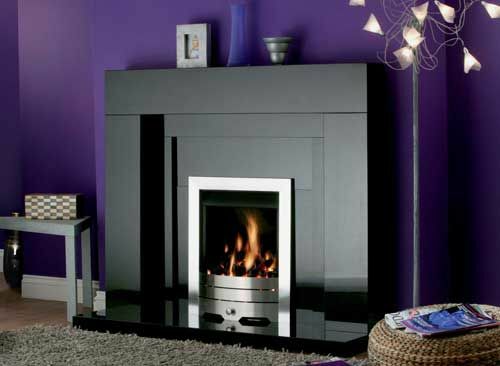 Is the fireplace mainly for decoration, heating, or both? 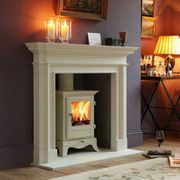 If it is mainly for heating, how large is the area you are going to heat? 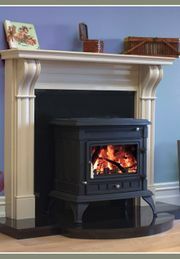 How much do you intend to regularly spend on fuel? 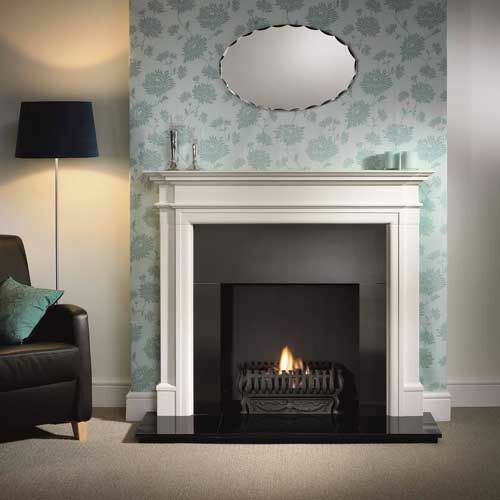 How would you like your new fireplace to fit into the design of your home? 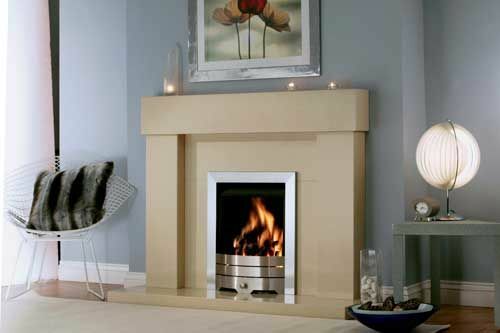 For more information about the fireplaces we have on offer contact us or visit our showroom.